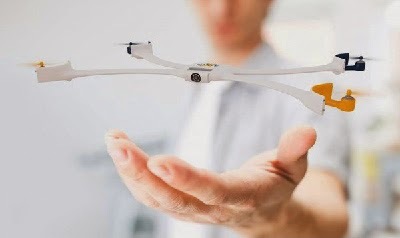 Nixie is the first wearable camera that can fly. At your cue, Nixie unfolds and takes flight. Nixie composes the perfect shot from an awesome perspective, capturing the moment without interrupting the moment.